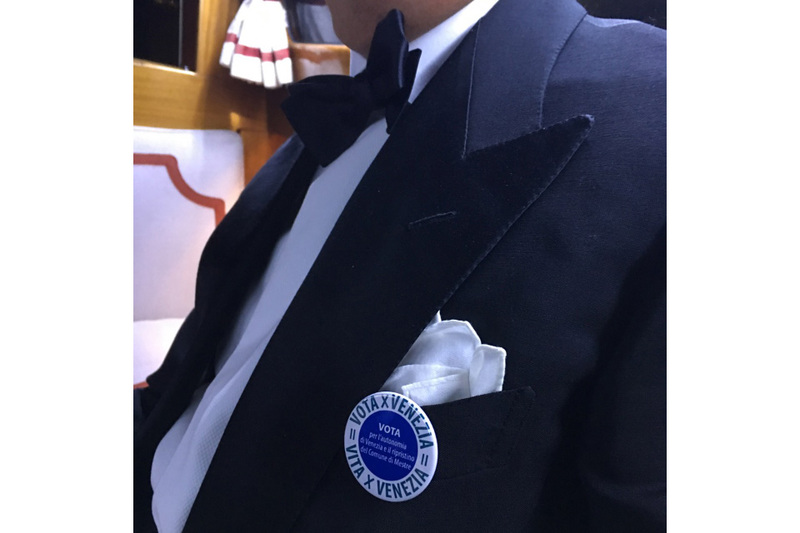 The Venetian community reacts to the decision of the Veneto Region to downgrade the hospital of San Giovanni e Paolo to the minimum hospital level, based solely on the number of inhabitants and not taking into account the number of visitors to the city. This decision also represents another step towards a decline in the quality of services in a city which seems to be no longer considered as such by the region which is threatening its future. 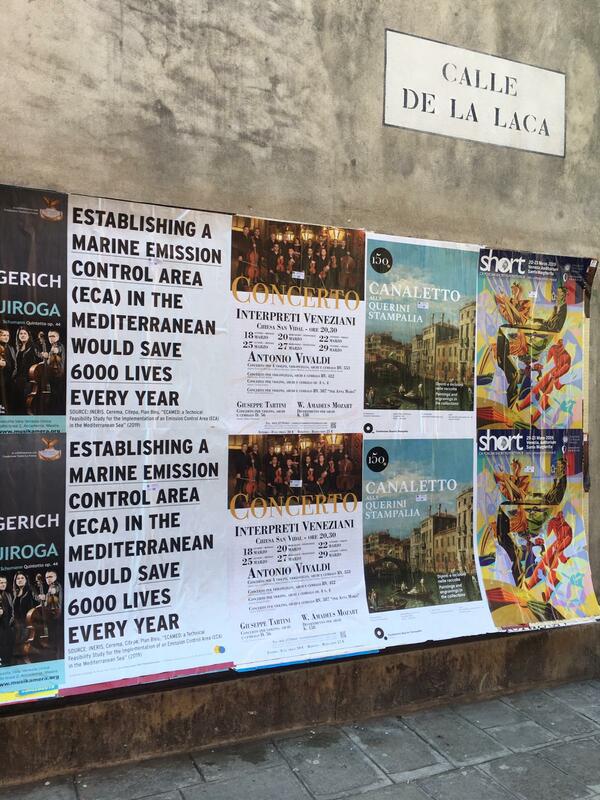 On 31st March 2019 We are here Venice takes part together with other citizens’ associations in the demonstration in defense of the rights of Venice as a real city. 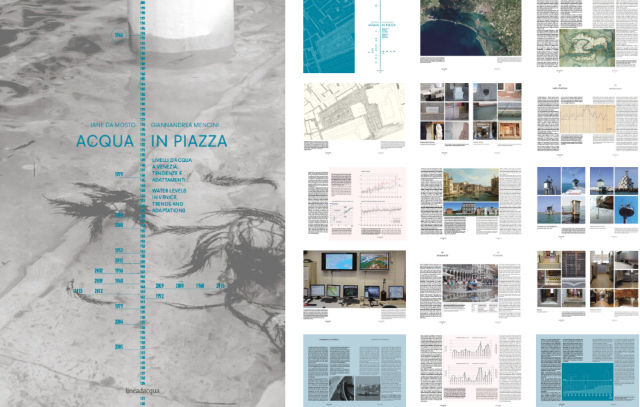 ‘Venice is a real city’ is a campaign and research project that began in September 2017 to develop a clearer idea of what it is that makes Venice. A sociological study is underway exploring the existing characteristics that people are attached to, their memories, and future aspirations for the city. 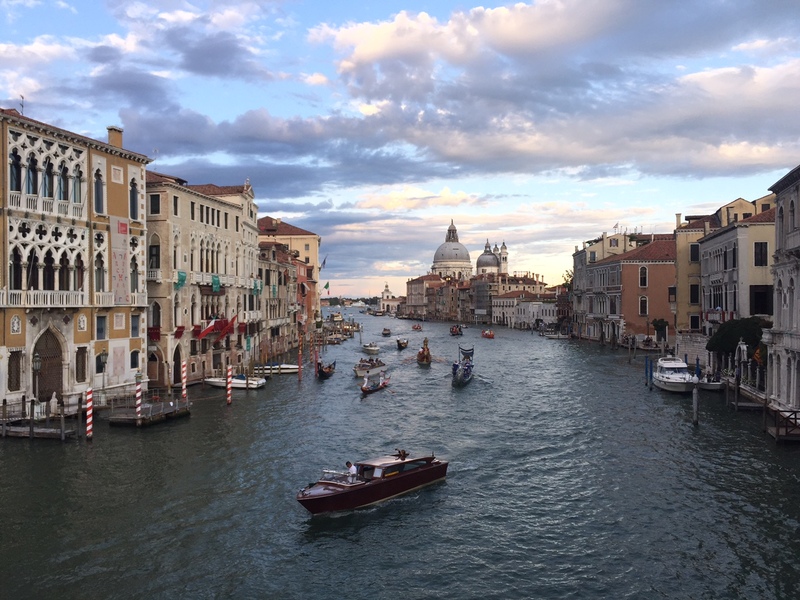 We believe that by bringing these elements to light, hope and optimism might be restored in Venice’s prospects and it is more likely people will join together more effectively to defend and revive the essence and the features of the real Venice. Our campaign kicked off on the day of the Regata Storica (3.9.2017) with a strong display of unity for Venice. 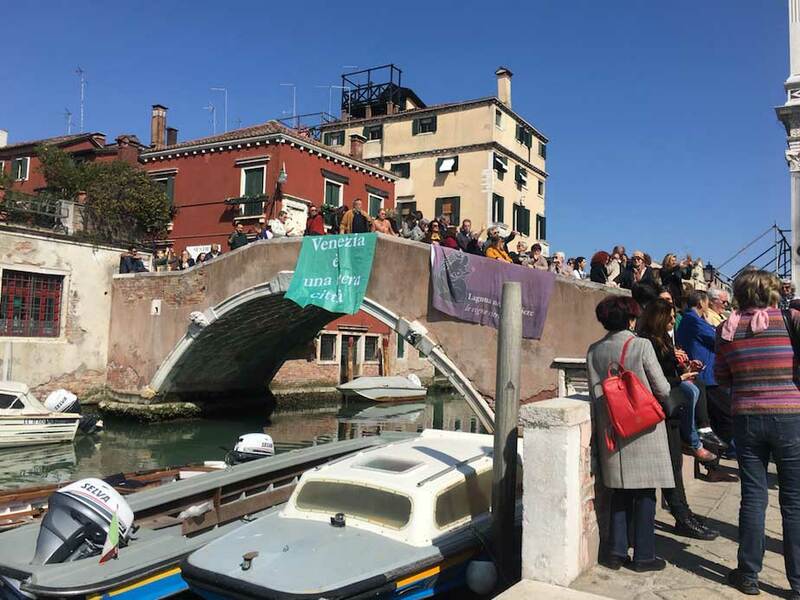 With support from Venetian families, wahv produced 70 large green flags to reinforce everyone’s awareness that ‘Venezia è una vera città’ (Venice is a real city). The flags were hung out along the Grand Canal for the Regatta and remained afterwards to contrast against the idea that Venice is now just a tourist destination. The Regata Storica is when Venice glistens in all its glory, on national TV and while the Film Festival is in full swing with the associated media and world attention. The procession of traditional boats, participation of boat clubs, rowing enthusiasts and community groups, culminating in the exciting races show the strength of Venice’s ancient traditions, while the varying states of splendour and decay of the palaces along the Grand Canal symbolise the vulnerability of the city’s social and urban fabric. 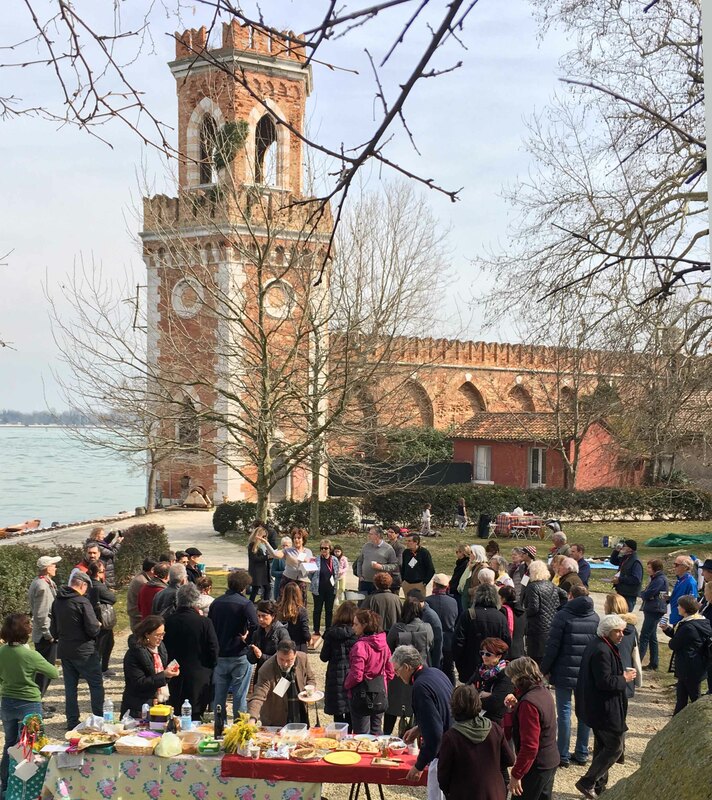 This initiative is designed to counteract the prevailing tendency of local, regional and national politicians to prioritise tourism in Venice, as though the city is just a lemon to be squeezed. Instead, supporting the residents of the city and their needs and quality of life with long term strategies will preserve and nourish Venice as a living city and also make it attractive to visitors (without the toxins of mass tourism). 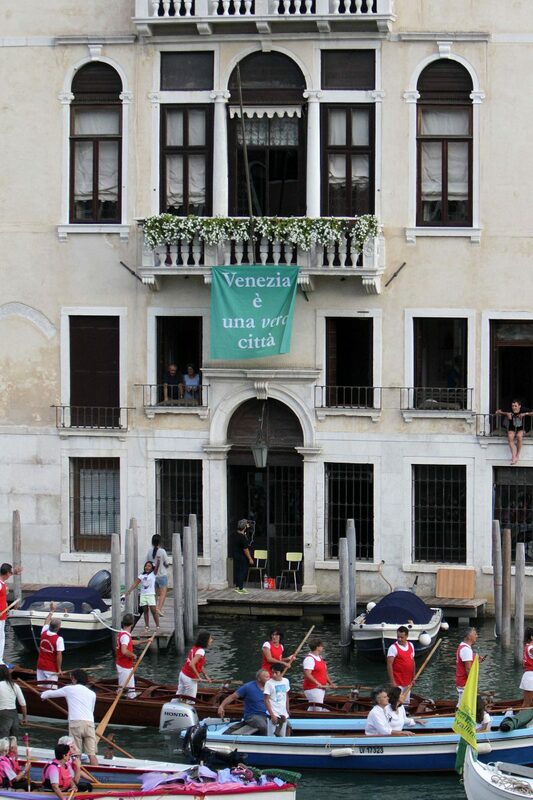 Though hanging these flags from their homes, Venice and the Venetians are showing that they wish to continue living and working in their city and that measures must be implemented to ensure that the “real” Venice as we know it does not become a thing of the past.